Apple has set 12 September for its most significant new product announcement in years. The company plans to introduce three new iPhone models, a version of its Apple TV set-top box that can stream higher-quality, and a new version of the Apple Watch that can connect to LTE cellular data networks. The event will be the first at the new Apple Park campus in Cupertino, California, the company said. It will take place in a theatre named for company co-founder Steve Jobs. The invitation to media reads: “Let’s meet at our place,” referring to the event’s location. 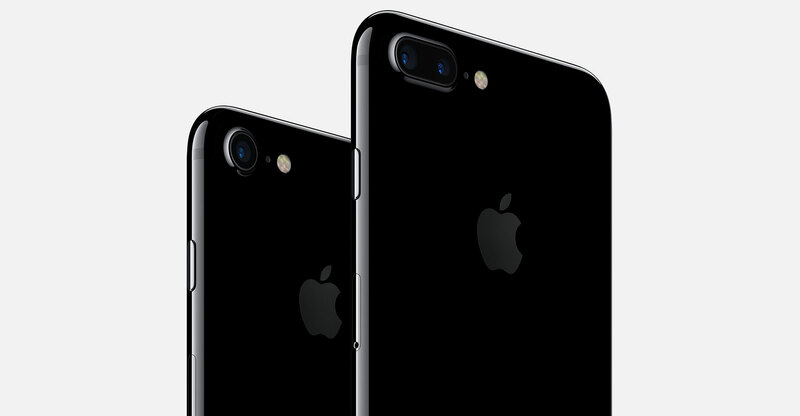 Apple plans to announce successors to the iPhone 7 and iPhone 7 Plus as well as a new premium model made from stainless steel and glass, according to people familiar with the plans. The new design will include an edge-to-edge OLED screen, a 3D facial recognition sensor to unlock the phone, improved cameras to better support augmented reality apps, and gesture controls instead of a home button. Most features being introduced in the new apple range have been around for a while in other phones. Apple is playing catch up and copying their rivals. How things have changed since their fruitless pursuit of Samsung accusing them of copying apple’s ideas. Still the sheep will continue to buy these outdated technology phones at a premium as well.